Yes we are open! I know it snowed last night, but we are always open! Like the post office! Woof! Woof! We are actually very busy today and I can’t talk long because I have people to greet! Woof! Woof! 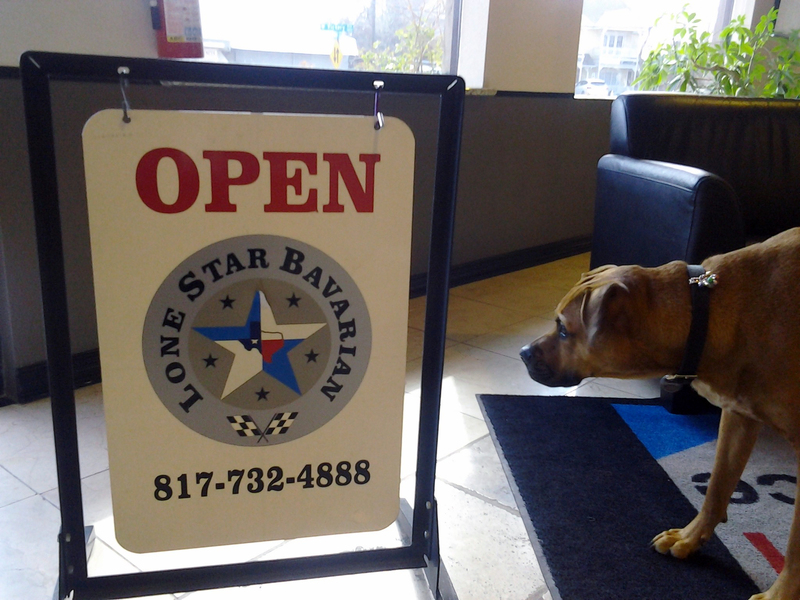 Come see me at Lone Star Bavarian and I will keep you warm snuggling! Woof!